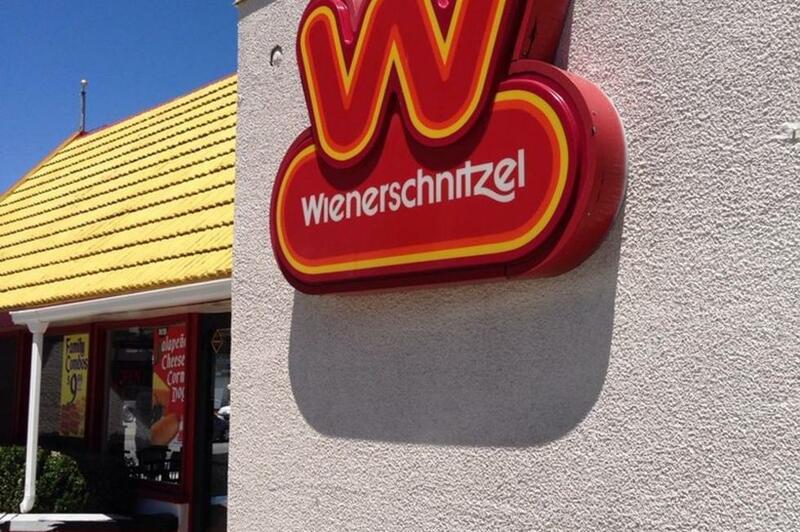 Orem—Wienerschnitzel has been dedicated to the art of hot-doggery for over 40 years. 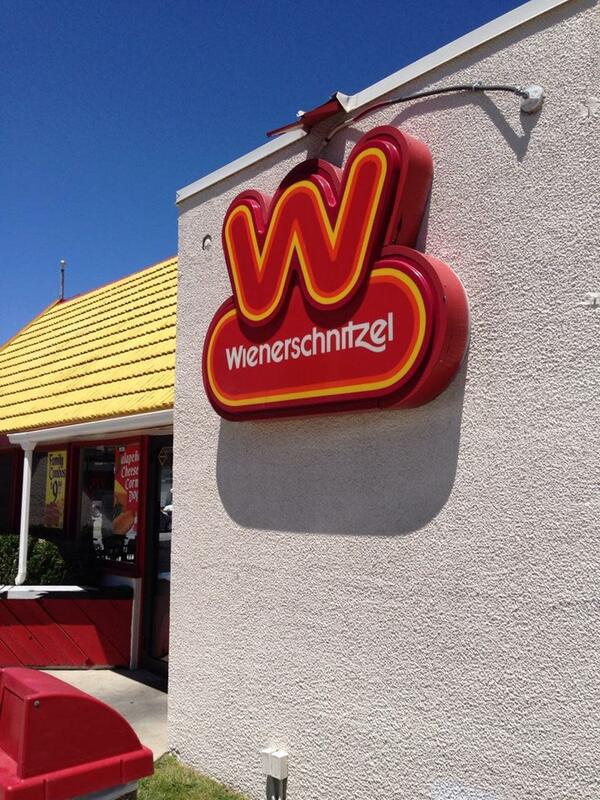 In fact, they are the world's largest hot dog chain. Every day, thousands of delicious hot dogs, corn dogs and tasty accompaniments are enjoyed in over 340 locations through out the U.S. and Guam.